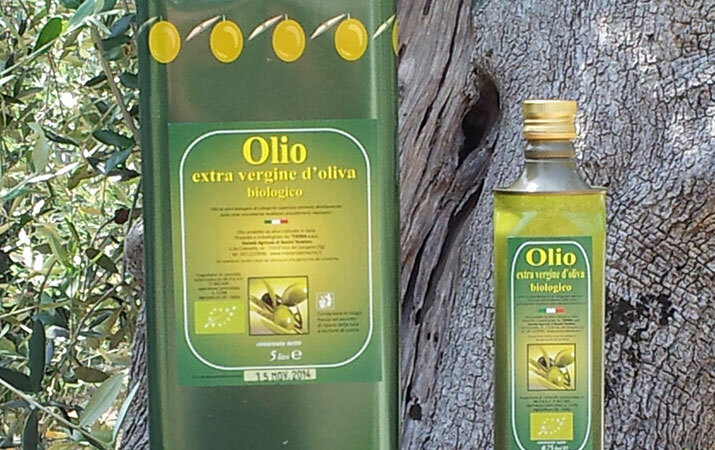 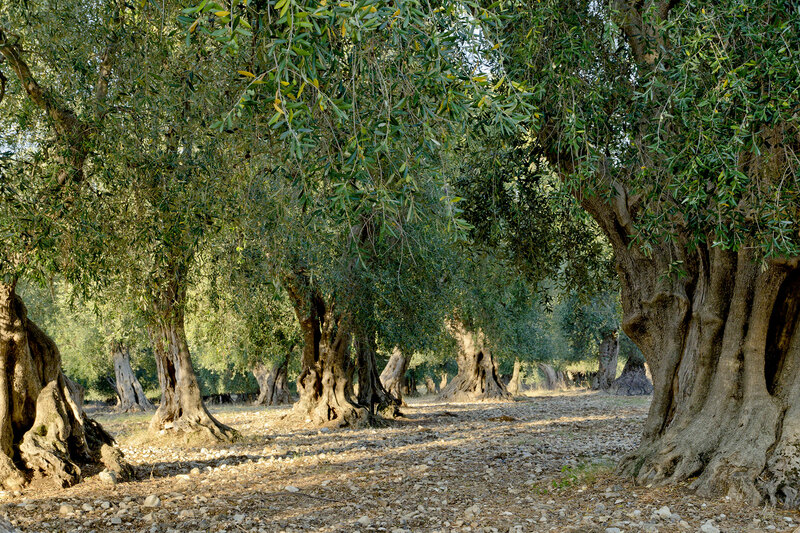 We are proud of our organic extra virgin olive oil, the main product of our company. 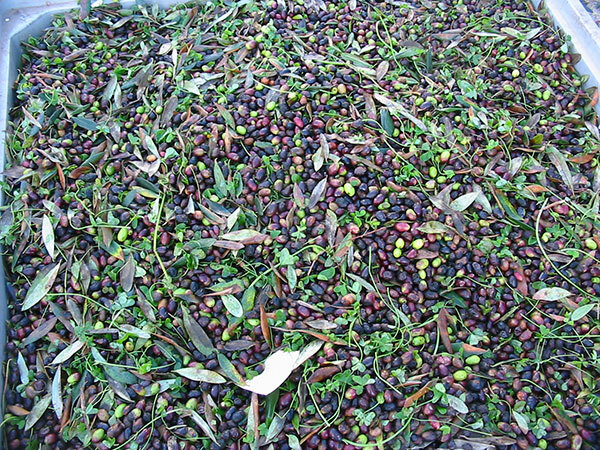 A Dauno Gargano oil with an intense aroma, a fruity flavor and an almond aftertaste, perfect for dressing any dish and for a healthy and balanced diet. 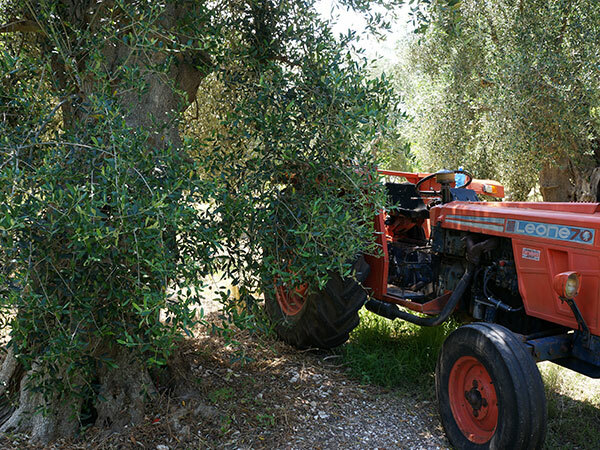 You can buy it directly in the Masseria or have it delivered comfortably to your home through online purchase. 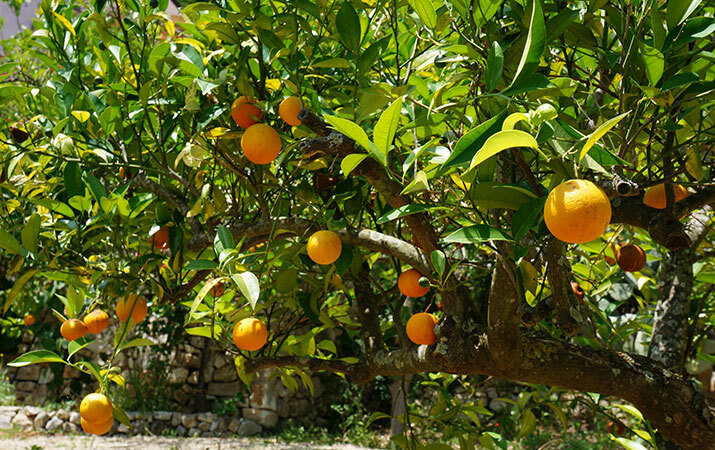 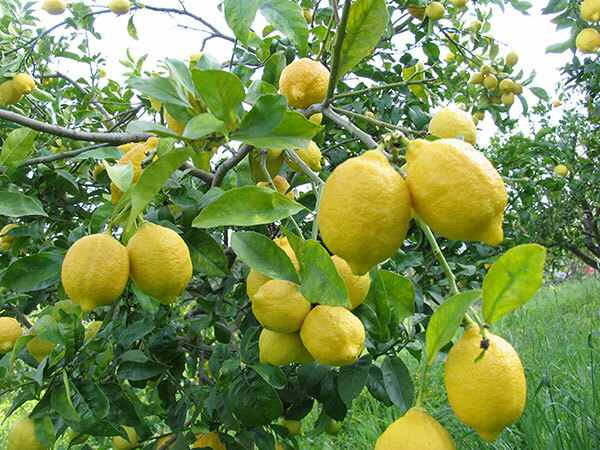 During your holiday in Puglia do not miss the opportunity to try all the other fruits of our generous land. 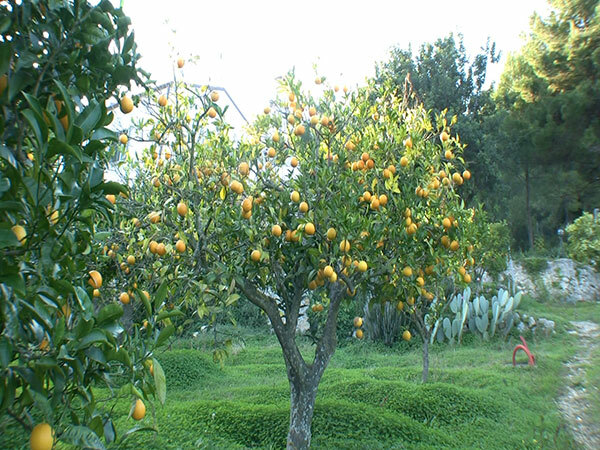 As a guest of Masseria Le Macine you can enjoy the seasonal fruits of Gargano, such as lemons, figs, prickly pears, pears, walnuts, apricots and persimmons.